The Grand Prix pre-season testing calendar for 2016 is about to be changed, but not in a dramatic way. The scheduled events still retain two overseas tests, but they will no longer be taking place at the Sepang circuit in Malaysia. The Malaysian circuit will only retain the kick-off test session in early February 2016 (between the 1st and the 3rd of the month) whereas the second one was scrapped. MotoGP teams will cross yet another sea weeks later for the second test of 2016, which will take place in Australia at Phillip Island. The Oz test session will take place 17 to 19 February, 2016. Ahead of the official season start, that will be on Sunday, March 20, the Losail circuit in Qatar will also host the third pre-championship test session of the year, most likely between the 2nd and the 4th of March. The Ricardo Tormo Circuit in Valencia will host the final round of the 2015 championship between the 6th and the 8th of November, with the final outing of the season being the post-race 10-11 November test. However, the Sepang - Phillip Island move is not the biggest change for the sport. Once the checkered flag flies at the finish line in Valencia, Bridgestone will give way to Michelin as the official tire supplier to MotoGP, de facto. The subsequent test will see the riders who changed teams meeting their bike for 2016, and everyone on the grid saying hello to the new tire supplier, Michelin. And of course, all the motorcycles on the grid will have the same software, one of the things whose outcome is probably the most anticipated thing about the next season. Currently, the ECU software of the factory bikes racing in MotoGP has been frozen, and no modifications will be allowed unless required by safety reasons. Any changes must be unanimously agreed upon by the MSMA (Motorcycle Sports Manufacturers Association), both when suggested by the factories or Dorna. The spec software will yield less performance than what we see today from the factory bikes, and this is because it will have to comply with all the bikes on the grid. Even though this could be regarded as a downside as far as the sheer technical performance of the bikes goes, it will level up a bit the field, increasing the competitiveness between factory and non-factory machines. At the same time, this move is supposed to also help new manufacturers in their racing efforts, especially by capping the software development costs. 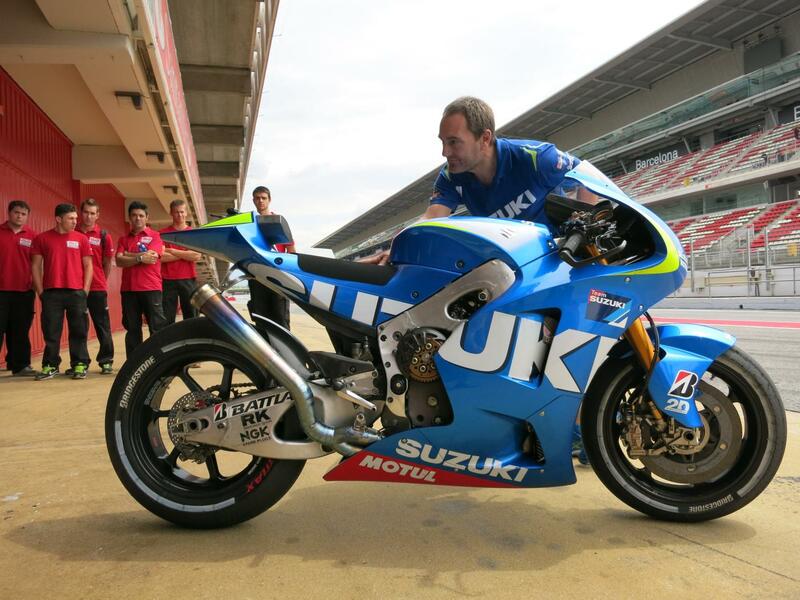 The next round brings MotoGP in the Czech Republic at Brno, where Forward Racing is also back on the track.